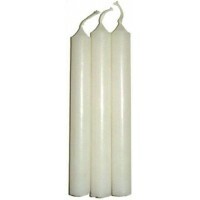 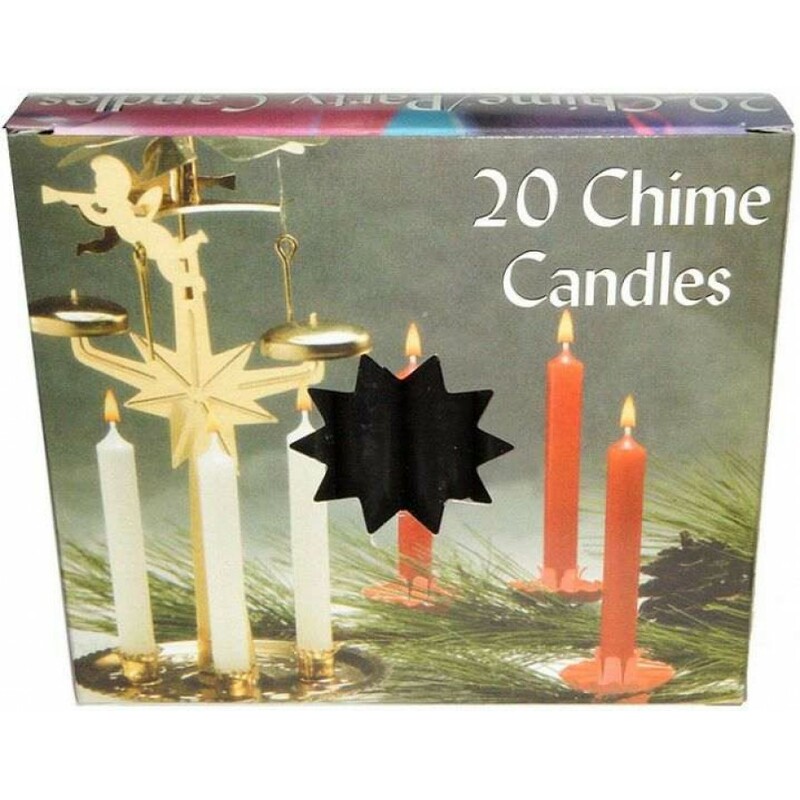 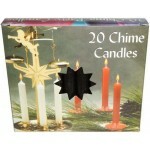 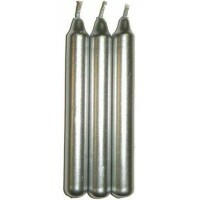 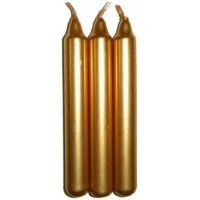 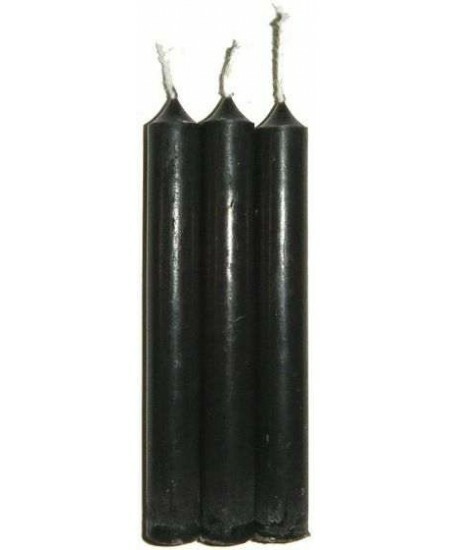 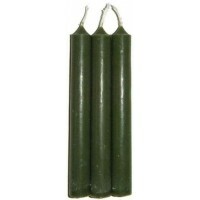 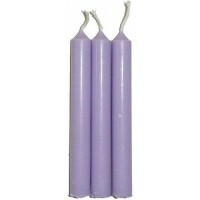 Black chime or mini taper candles are great for ritual use. 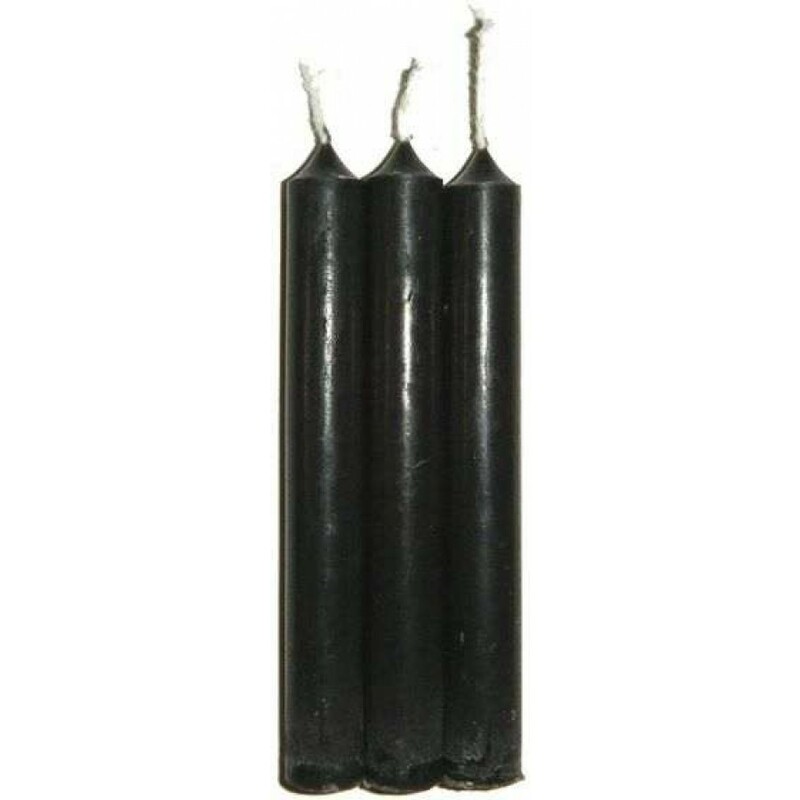 Black candles are perfect for many types of spells. 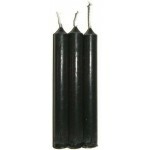 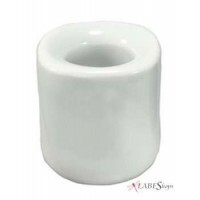 Item Number: RV-CCBLACK | Approximate Size (Inches): 3.50 wide x 3.50 deep x 4.50 high | Approximate Shipping Weight: 1.00 lbs.